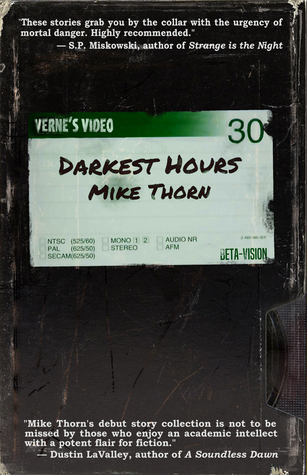 Today’s post on The Horror Bookshelf comes from Mike Thorn, who released his debut collection Darkest Hours towards the end of 2017 through Unnerving. Thorn’s Darkest Hours is a collection of 16 stories that run the gamut of the various horror sub-genres from bizarro to splatterpunk and everything in between. Just a few of the things you will find in Darkest Hours is alternate dimensions, deadly cults, ghosts, manipulations of reality, human monsters and so much more. I will be posting my review of Darkest Hours tomorrow, so please stop by and check that out as well. 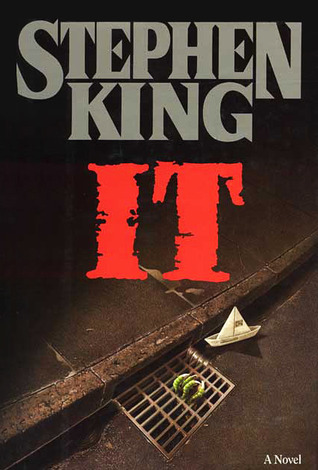 Today, Mike stopped by to share his favorite Stephen King books from each decade of his career. What are your favorite King books? Does your list look like Mike’s or a little different? I would like to thank Mike for stopping by The Horror Bookshelf, and be sure to grab a copy of Darkest Hours from the links below! 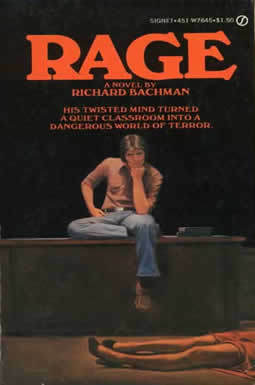 Published under the pseudonym Richard Bachman, Rage is aptly named. This novel brings brutal, furious social diagnosis to bear on a plot that’s condensed in time and space. The bulk of the narrative plays out when twisted protagonist Charlie holds his high school classmates hostage, subjecting them to a forced, Lord of the Flies-inspired psychotherapy session. This is a stunning early novel, driven by King’s already-polished sense of voice and carefully channeled anger. It also anticipates many of the author’s career long fixations – the damage caused by abusive adults; the bestial instincts lurking beneath societal veneers; and the psychological processes of outsiders. I devoured the entire novel in one sitting, but its readability should not be mistaken for disposability. This is a thoughtful, challenging novel and a glimpse of even greater things to come. Sadly, it feels more prescient than ever, given the recent tragic events in the United States. To my mind, the eighties saw King at his peak (which is no minor statement, given his remarkable output in other decades). It showcases the author at his boldest, most ambitious, and yes, his most reckless. 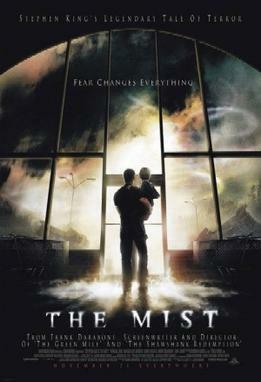 The novel is excessive, teeming with ideas of micro- and macrocosmic scale that amount to nothing less than a series of lofty, summative statements: this book is about horror itself, both as a genre and an affect, but it’s also about the social cultivation of violence, prejudice, and the problematic notion of nostalgia. 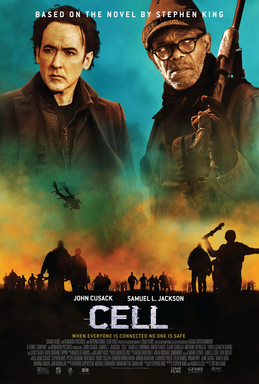 Is the titular monstrosity the result of socialized human beliefs and behaviors (especially those rooted in ignorance and fear), or is it much bigger than that? Is it in fact the face of some malicious cosmic order? King’s novel suggests that It might in fact be both, but this author does not set up camp in the same pessimistic territory as, say, Thomas Ligotti. No, even when he’s dishing out his most horrific material, King argues for humankind’s positive potential; even It finds affirmation within all the damning critique. 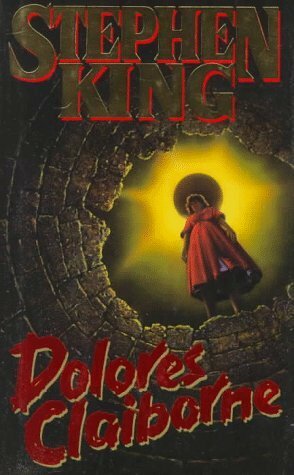 Alongside Gerald’s Game, Dolores Claiborne was published in the first year of what appears to be a distinct cycle in King’s oeuvre rounded out by Rose Madder (1995) and, to a lesser extent, Insomnia (1994). To varying degrees, all four of these books deal with patriarchy and its profoundly negative impact on specific women. If you ask me, Claiborne is the most focused and beautifully written of the four. Written as a sprawling exercise in stylized first-person narration, this novel depicts its title character’s long, excruciating marriage to an abusive man. Claiborne lends attention not only to domestic context, but also to the ways in which social institutions fail to help Dolores and her daughter. 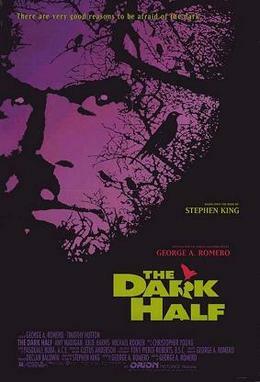 It is by no means King’s first or last “non-horror” work, but it is one of his finest novels written outside the genre. 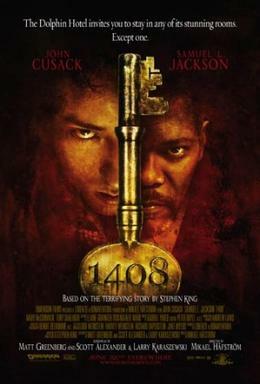 Stephen King allegedly penned this epic novel by hand while under the influence of Oxycontin — in 1999, he had been struck and nearly killed by a van, and sitting at a typewriter for long periods of time was too painful to manage. 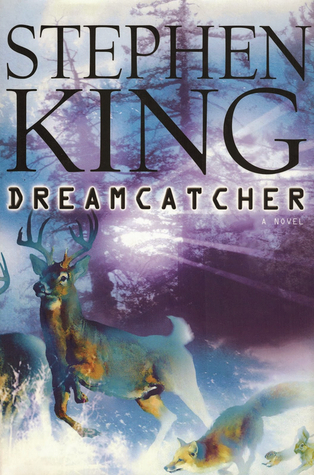 This is the author’s first post-accident work, and it’s a bizarre book indeed – set in It’s fictional town of Derry, Maine, Dreamcatcher nearly matches that 1986 novel’s wild ambition. This is an alien invasion story filled with grotesque body horror, telepathic connections and alternating timelines. It’s also filled with a palpable sense of pain and longing for the past, addled by drug-induced visions and teeming with playful pop culture references. It’s a tonally ballistic book, maybe weighed down by the range of its ideas and the conditions in which it was written, but I absolutely love it just the same. It was one of the first King books I read; the impact has been long-lasting and profound. 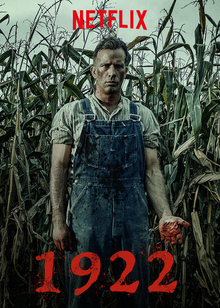 Comprised of four absorbing novellas, Full Dark, No Stars shows Stephen King at his bleakest and most despairing. It’s an intensely moral book, underscored by severe reflections on the costs of violence and selfishness. Sometime around the late 1990s (I notice the shift most clearly with Bag of Bones ), King’s prose style seems to change – it’s leaner, more focused than ever, often foregrounding inner and spoken dialogue rather than description. Some of his recent output veers surprisingly far from the unbridled, emotional energy of his early work, but Full Dark, No Stars appears to see the author back in the space that inspired him to write books like Roadwork (1981) and Apt Pupil (a novella from Different Seasons ). It seems to me that the legendary writer has never been more lucid and fearless than he is here, charging headlong into the toxic terrain of human misdeeds. I look forward to reading whatever else he produces in the decades to come. 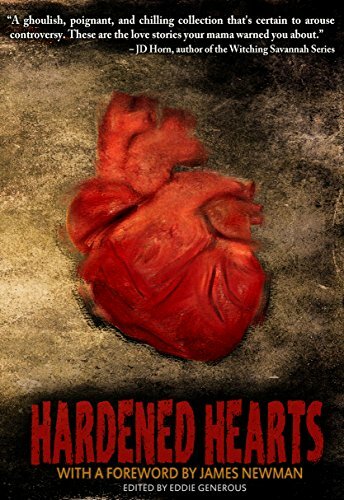 Mike Thorn is the author of the short story collection Darkest Hours. He completed his B.A. with honors at Mount Royal University and his M.A. in English Literature at the University of Calgary. 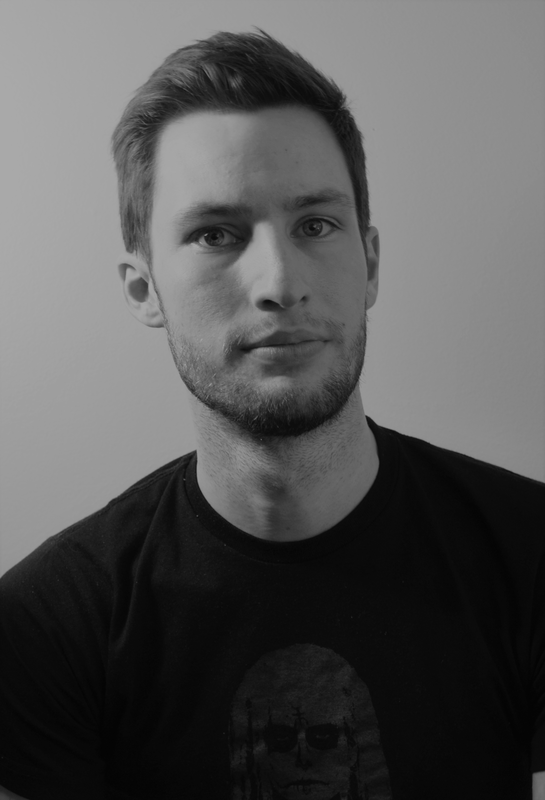 His fiction has been published in a number of magazines and anthologies, including Dark Moon Digest, Behind the Mask – Tales from the Id and Straylight Literary Arts Magazine. 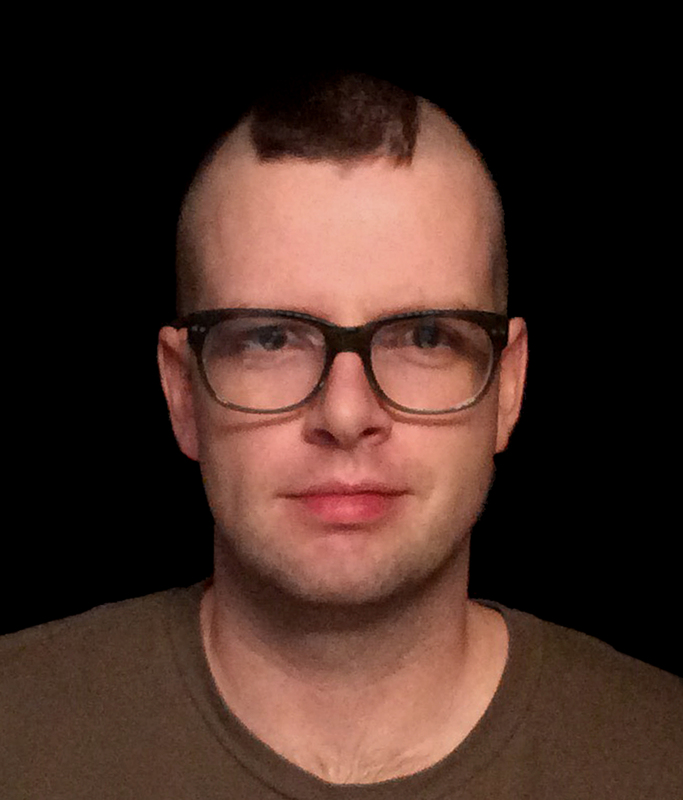 He co-authors the horror-themed series “Devious Dialogues” with A.M. Stanley for Vague Visages. Visit his website (mikethornwrites.com) or follow him on Twitter @MikeThornWrites. The long and brutal winter where I live seems to have finally come to an end! Believe it or not, summer is just around the corner, and I can’t wait! I have an extended vacation from work and that means a lot more free time for reading some awesome horror books. In celebration, I wanted to start gathering some of my most anticipated reads that are scheduled to hit shelves this summer. I will be listing these in a few installments, featuring anywhere from 3-5 novels at a time, for a few reasons. The most important one being that I am constantly discovering books I want to read, so I don’t want to leave any out! Here are the first three books that made my list! This list just wouldn’t be the same without a title from one of my favorite horror authors of all-time! 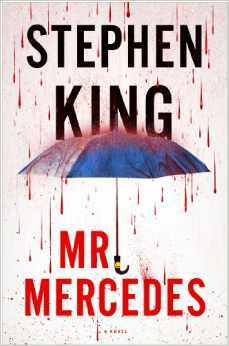 King has two books planned for the rest of 2014 and Mr. Mercedes is the first one up. Mr. Mercedes focuses on retired cop Bill Hodges who is still haunted by the unsolved crime that happened a few months prior in which a person drove a stolen Mercedes into a crowd of people and intentionally ran them down. Hodges is drawn from retirement and his depression after the killer sends him a letter threatening an even more horrific attack. I have loved King’s recent steps outside of horror – 11/22/63 and Joyland were phenomenal – and I can’t wait to see the surprises King has in store with this one! 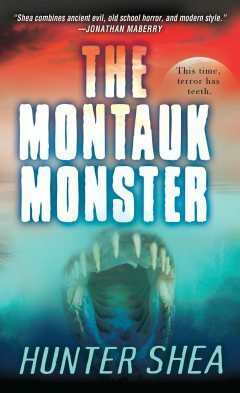 The Montauk Monster is the first thriller novel from horror writer Hunter Shea and after reading the synopsis, I can’t wait to get my hands on this book! I have always had a huge interest in cryptids and remember being completely baffled by the remains that washed up along the shores of Montauk back in the summer of 2008. Theories ranged from a turtle without a shell all the way to a failed experiment from a government research facility before being determined by many to be the carcass of a raccoon. In The Montauk Monster, Shea utilizes the failed genetic experiment angle to craft a story that seems absolutely terrifying. I mean, this book has it all! Creepy monsters? Check. Shadowy, top-secret projects from the government? Check. One thing is for certain after reading the synopsis of this book. Seeing how there is not just one but MANY of these creatures terrorizing the residents of Montauk, I will probably be afraid to ever step foot in the water again, fictitious story or not! Brian Moreland’s new novella for Samhain, The Vagrants, focuses on journalist Daniel Finley and the fallout from his most recent book that outs a sinister underground cult he encountered while spending six months in Boston’s underground writing an article on the homeless. 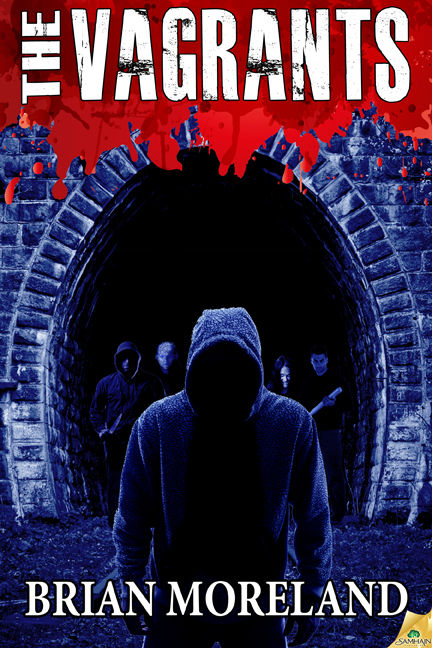 The cult is after him because of his book and when you combine that with his attempt to save his father from mobsters, The Vagrants is guaranteed to be an action-packed adventure you will want to read!